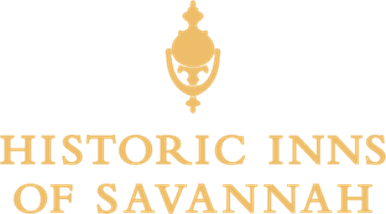 WHEN YOU WANT A SAVANNAH HOTEL WITH HISTORY! WHEN YOU WANT A SAVANNAH HOTEL IN A GREAT LOCATION! When you visit the beautiful city of Savannah, we believe your hotel should be a part of your experience. Include one of our six historic B&Bs and boutique hotels in your plans. Each is unique and original; and all were built in the mid to late 1800s. At every location, you'll find the ambiance of a bygone era blended with the luxurious comforts of a modern boutique hotel. Our inns are famous for their architecture, award-winning restoration, historical significance, and sometimes a colorful past. Each hotel here has its own extraordinary story to tell, but all share a passion for hospitality, service, and delicious culinary experiences. You can't go wrong with any Inn you select here: all are proudly ranked in Savannah's top 10 hotels on TripAdvisor.